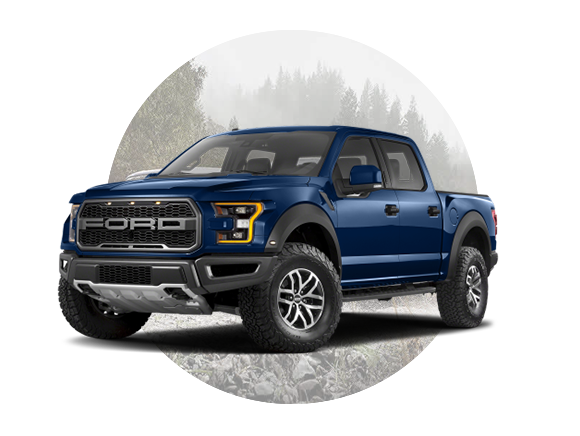 Allegheny Ford Isuzu Truck Sales is your one-stop shop for commercial truck dealing and trading in Pittsburgh, PA. We connect our clients to popular commercial vehicles and provide custom upfit services for all Ford and Isuzu models. Learn more about the new and used commercial trucks for sale or rent at Allegheny Ford Isuzu Truck Sales by clicking on any of the images below. America’s favourite full-size pickup truck, the Ford F-150 has been the leading light-duty pickup truck segment for decades. Responsive, agile performance is mixed with the tough and capable work truck you expect from Ford. 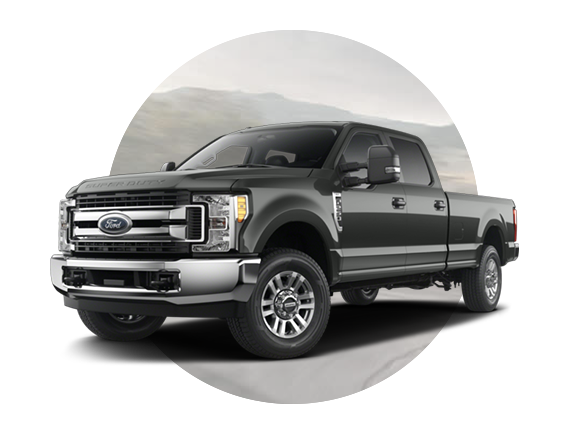 Built with a primarily military grade aluminum alloy body, the F-150 is also incredibly light and fuel efficient. 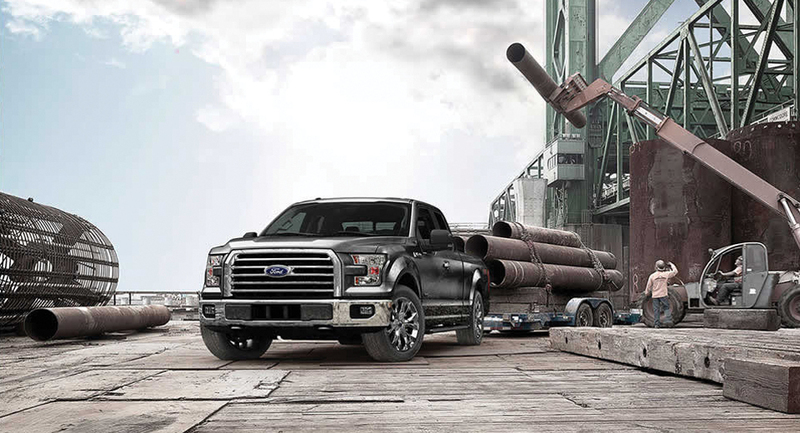 The award winning F-250 Super Duty is the truck you need to get some real work done. The primarily military grade aluminum alloy body helps make this truck agile, fuel efficient and tough. Available with either a 6.2L V8 gas engine or a 6.7L V8 Power Stroke® Diesel engine, we have the right F-250 for you and your business. The F-350 Super Duty is ready for work. 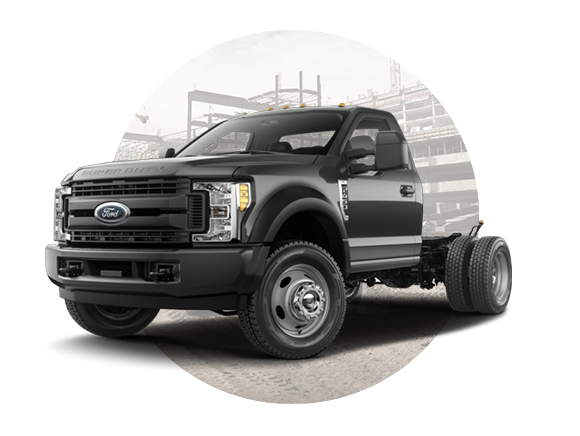 Big, rugged and capable, the F-350 now incorporates an aluminum alloy body making it lighter and stronger than ever before. Under the hood, the F-350 offers two engine options a 6.2L V8 gas engine or a 6.7L V8 Power Stroke® Diesel engine. To get some real work done, consider the F-350 Super Duty. 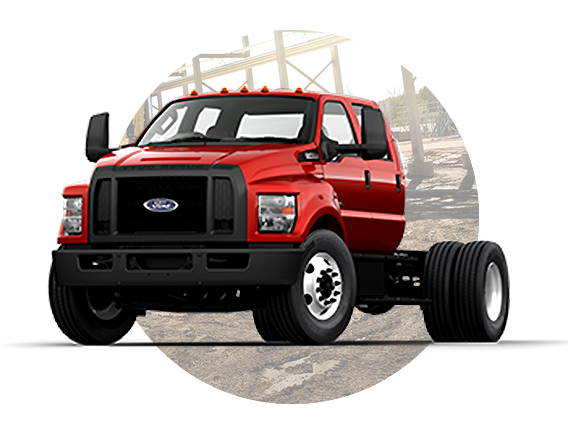 The Ford F-450 DRW chassis is the right platform for virtually any industry. 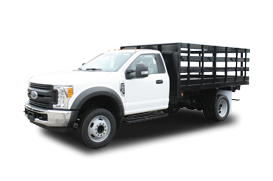 The F-450 DRW is simple to upfit with custom bodies specific to your industry. 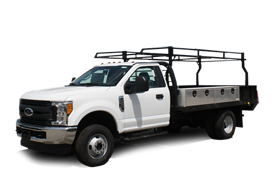 Equipped with a 6.7L V8 Power Stroke® Diesel engine, the Ford F-450 DRW has the power you need for big, heavy work while still being fuel efficient and easy on you and your company’s bottom line. The Ford F-550 DRW is the base of what a medium-duty work truck should be. 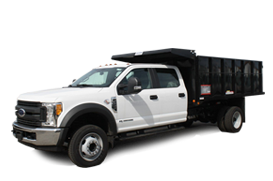 Powerful, capable and efficient, Ford F-550 DRW is an industry leader. 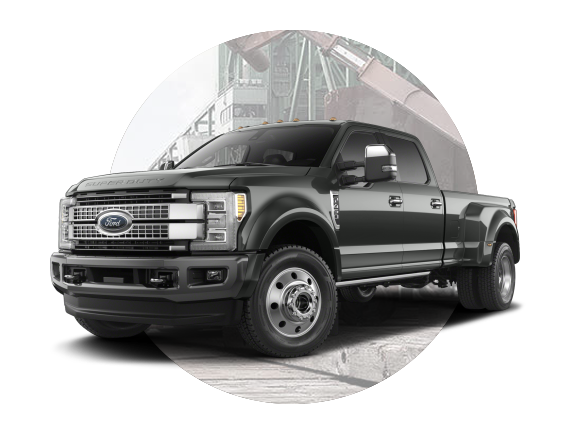 Coming standard with a 6.8L V10 gas engine and available with a 6.7L Power Stroke® V8 Turbo Diesel engine, you have plenty of options to ensure you get the right F-550 for your business. If you’re operating a snowplow, dump truck or something similar, you need a reliable, powerful and efficient medium-duty truck chassis for your specific needs. 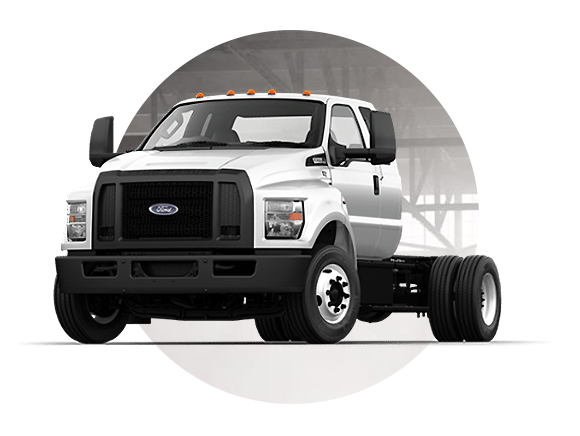 The Ford F-650 chassis is easily customizable for almost any industry need. 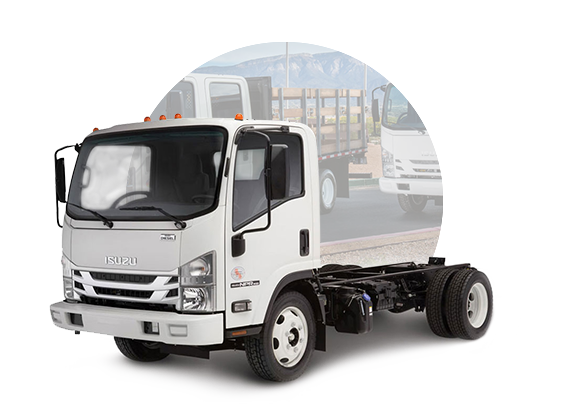 Available with both gas and diesel engine options, at Allegheny Ford Isuzu Truck Sales, you’ll find the right F-650 for your needs. 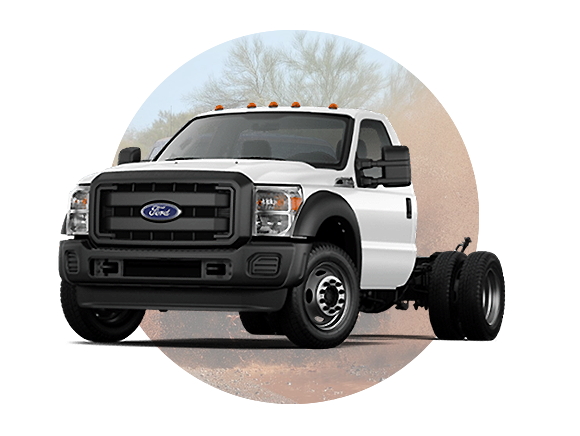 The absolute pinnacle of the Ford medium-duty truck lineup, the F-750 is built to impress. 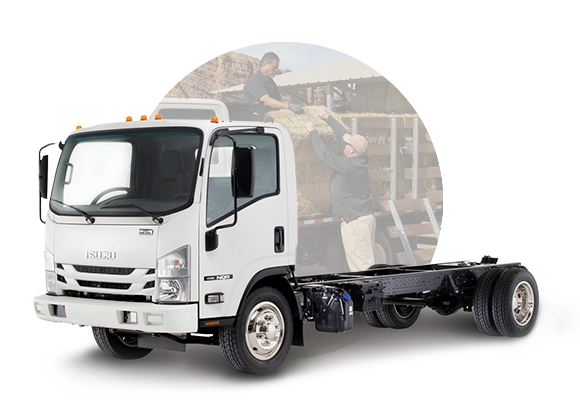 Whether you’re in need of a serious diesel or gas engine medium-duty truck chassis, the F-750 gives you options. When only the best will do, consider the F-750 for your medium-duty truck needs. Easily customizable, upfit the F-750 with almost unlimited body options. 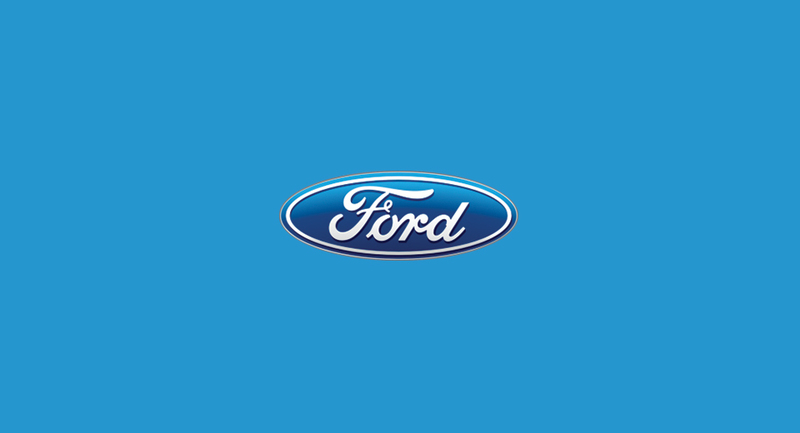 Contact us today to learn more about the Ford medium-duty lineup. 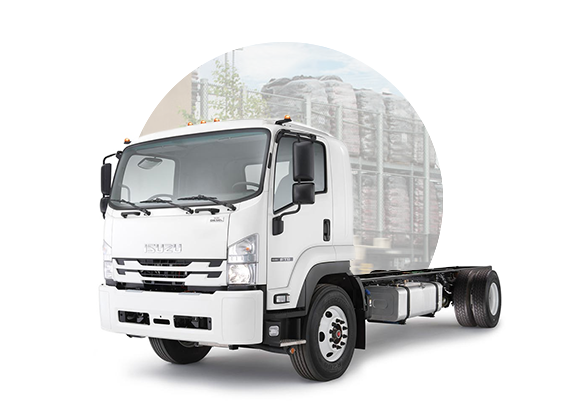 The perfect low-cab model delivering control and confidence for your business. 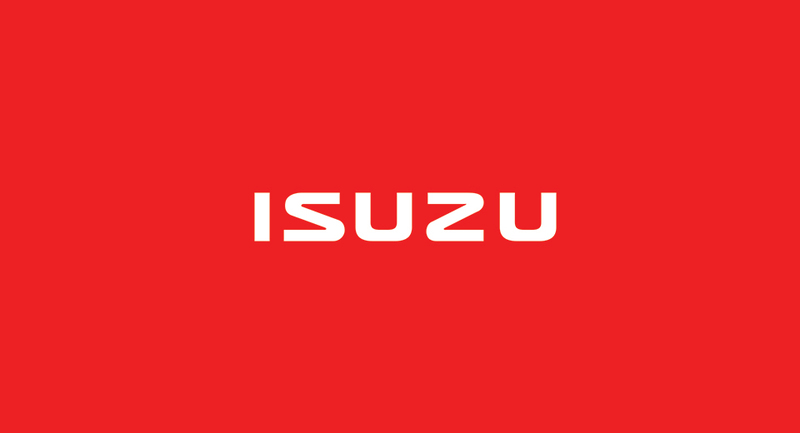 Enjoy practical value and total control with any Isuzu NPR-Series. Outstanding fuel savings for regular and specialized business services. Trust the power of diesel in America’s No. 1 best-selling low-cabs. This Class 5, 5.2L diesel truck body is can handle bodies up to 16 feet long, including heavy a refrigerated truck body. What more can you ask for? 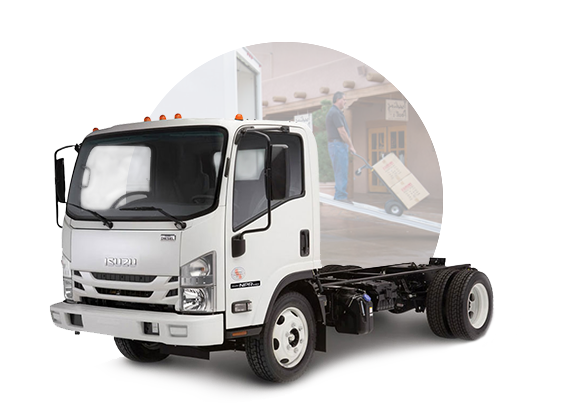 When you’re looking for exceptional load capacity, look no further than the Isuzu NRR. Capable of carrying 14,550 lb. 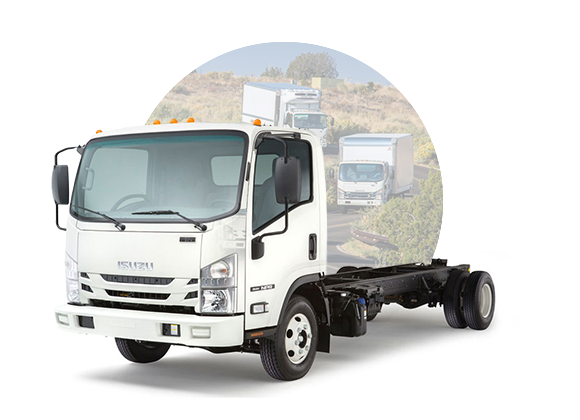 on the rear axles, the Isuzu NRR is a serious truck for serious loads. 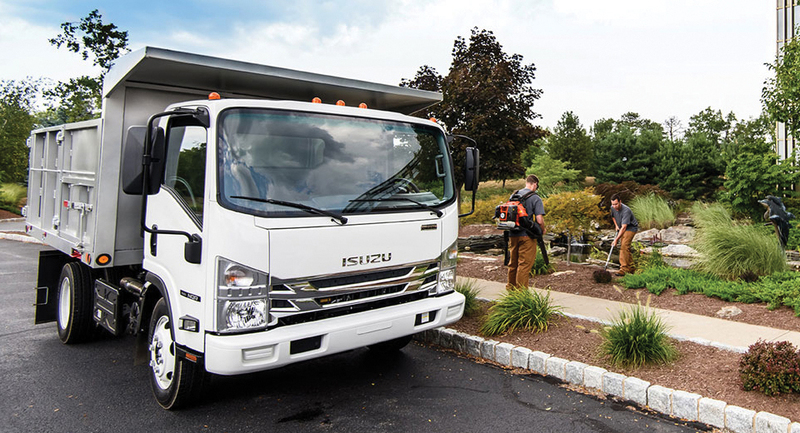 Experience for yourself why Isuzu FTR Series trucks are such a popular choice for so many industries and businesses across the country. Reading truck bodies are regarded as some of the strongest, most rugged truck bodies available today. 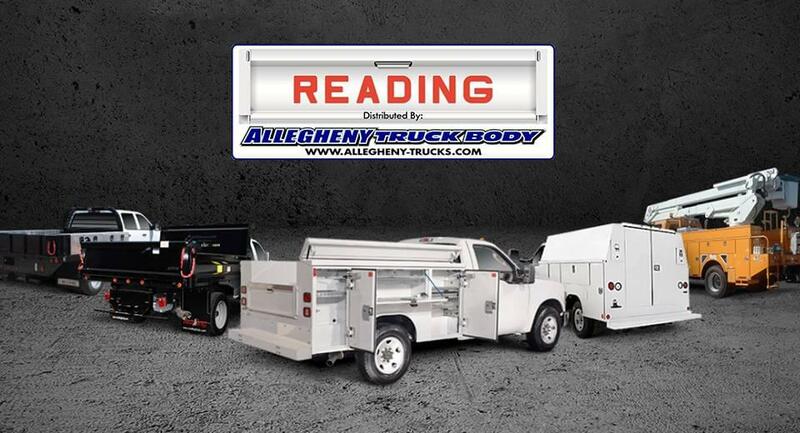 Reading is only available at the absolute best truck centres around the country, and Allegheny Truck Body is proud to have access to Reading’s full line of truck bodies bodies. 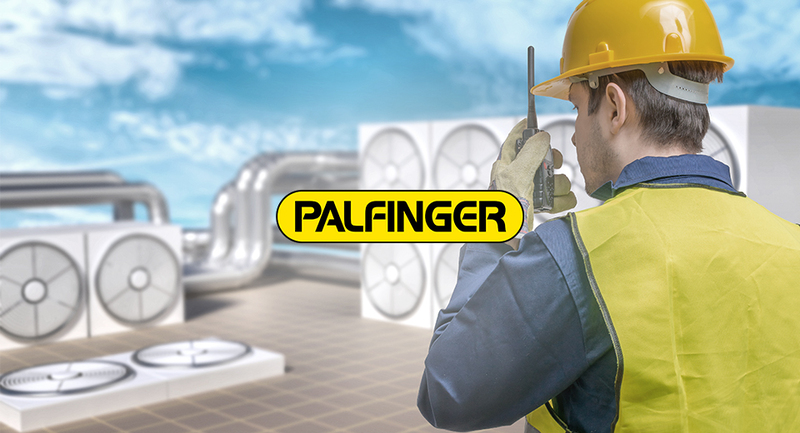 Popular with plumbers, HVAC professionals and small business owners, Palfinger bodies are the solution for more storage and flexible hauling. 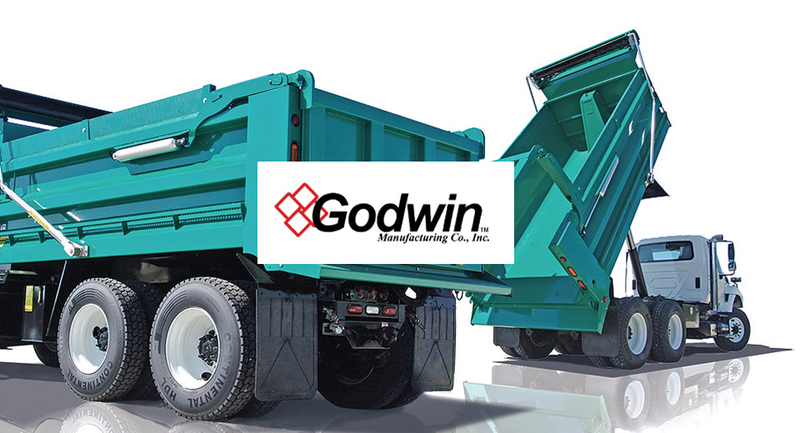 With a wide range of options, including dump bodies, platform bodies, snow equipment, car and equipment carriers, hydraulic hoists, steel bodies, stainless steel dump bodies, aluminum dump bodies, parts, and hoists, Godwin Manufacturing provides a full range of unique options for every customer. 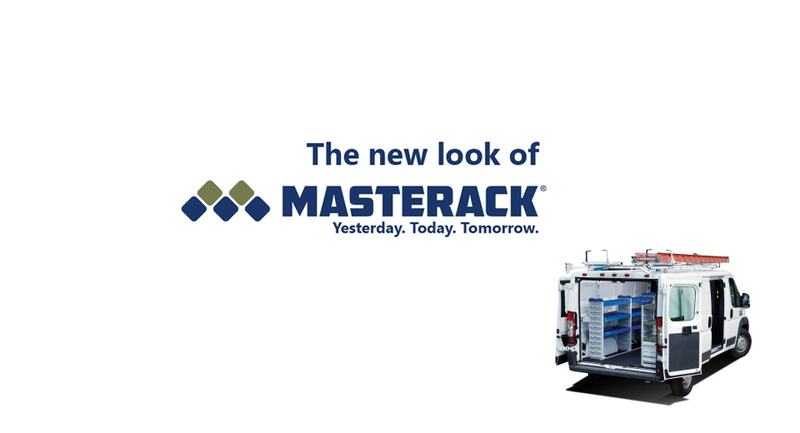 Renowned for steel and composite van interiors, pickup equipment, ladder racks and accessories, Masterack is now available at Allegheny Ford Isuzu Truck Sales. 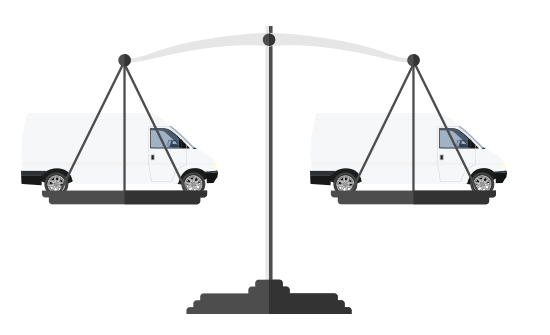 Curious to see how we stack up against the competition? Check out how our favourite models compare to other brands and see why we’ve got them beat!